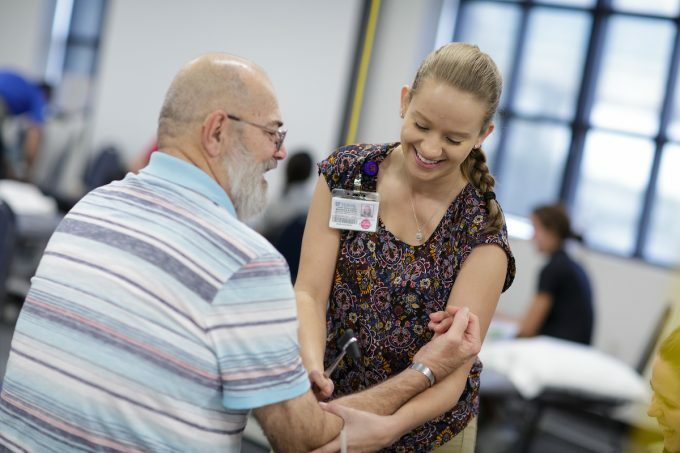 Clinical education experiences in the University of Florida’s DPT Program are integral parts of the educational process in that they provide the student with opportunities to integrate clinical practice with basic science, physical therapy theories, and critical thinking. Clinical education experiences are designed to allow students to use acquired knowledge, attitudes, communication skills, psychomotor proficiencies, and problem solving abilities to attain professional competency. Expectations of initial and subsequent experiences are structured to build on previous knowledge and performance.